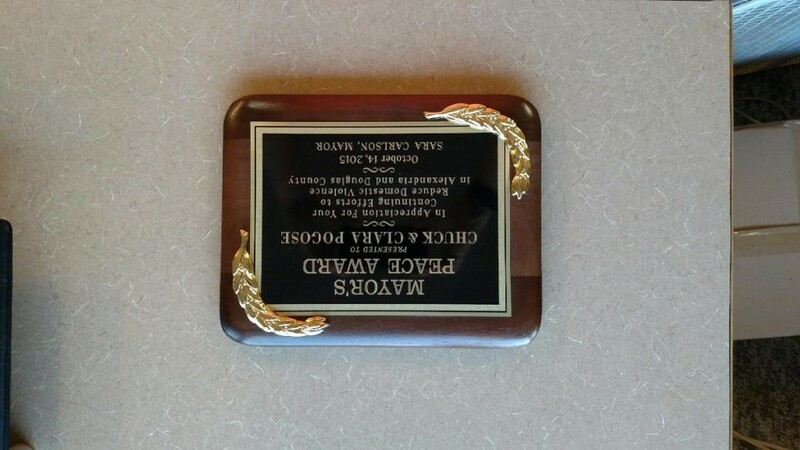 Custom award plaques made from wood, metal or plastic. Engraved for personalization. Choose from many shapes, styles and finishes.